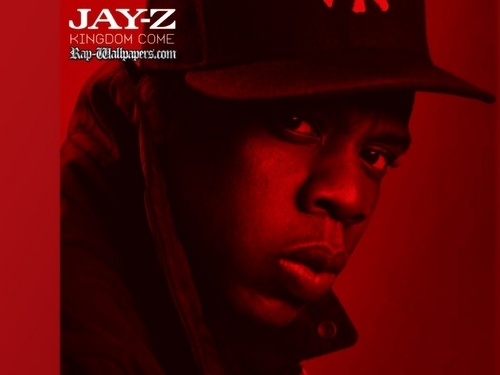 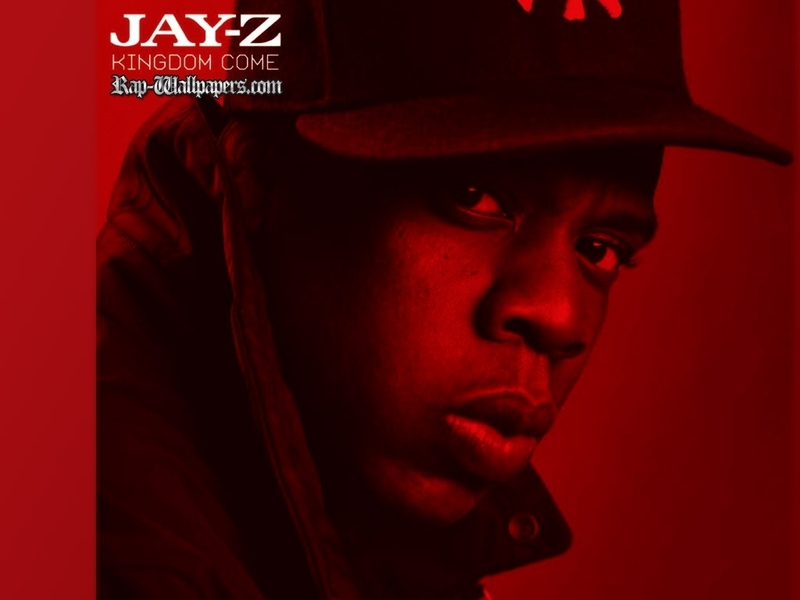 জেই জেড্‌. . HD Wallpaper and background images in the জেই জেড্‌ club tagged: jay-z <><>.